Hi! Everyone, hope you all are fine. 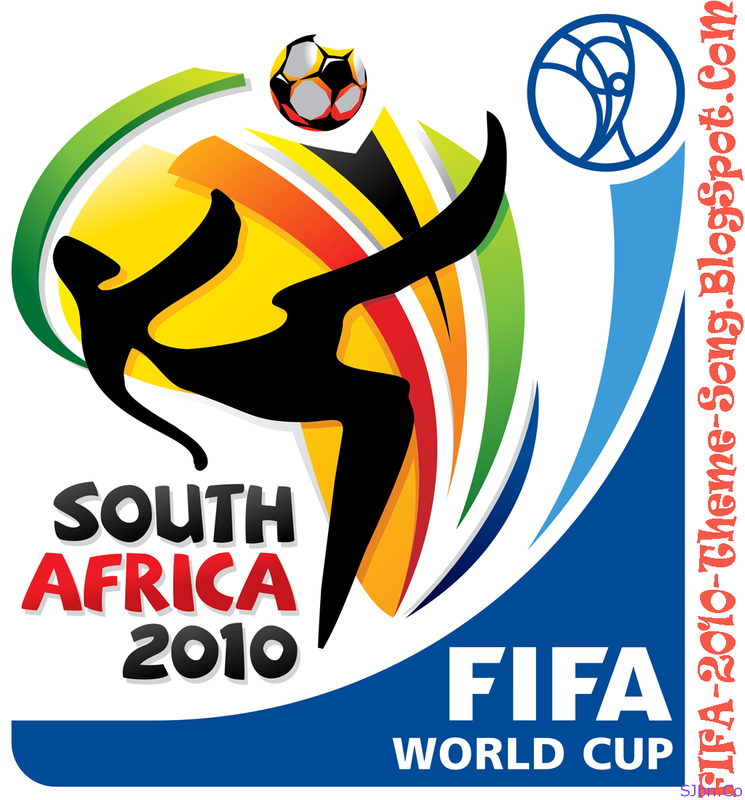 In this post I will show you the FIFA World Cup South Africa 2010 theme songs in many different language and ways. And if I am wrong anywhere so please correct me by commenting bellow in this post. The song in 9th position “K’naan ft. Pradeep – Wavin Flag” is sung in Sinhala Language which uses in Sri Lanka(Native Language).